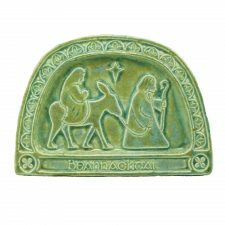 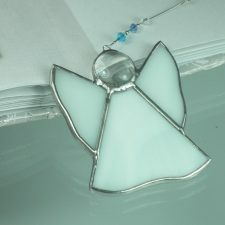 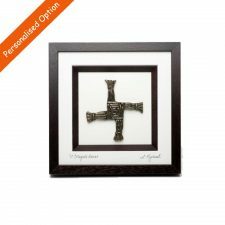 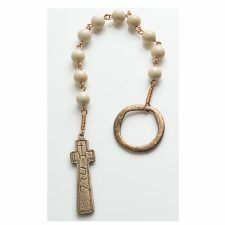 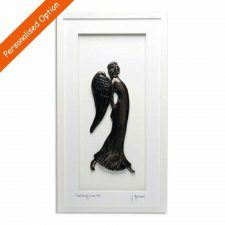 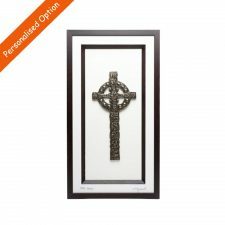 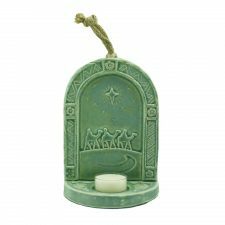 Religious Gifts at Totally Irish Gifts. 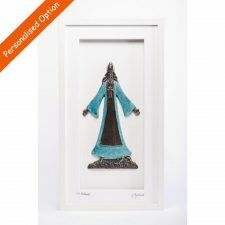 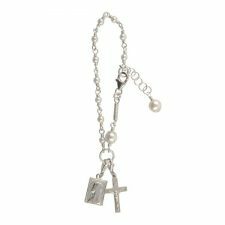 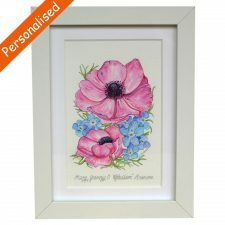 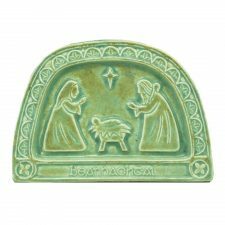 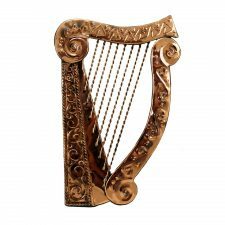 Browse our selection of Irish Gifts suitable as presents for various Religious Occasions such as Christenings, First Holy Communion, Confirmation and Weddings. 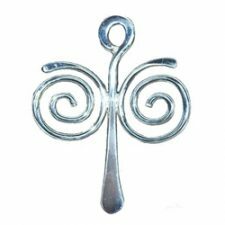 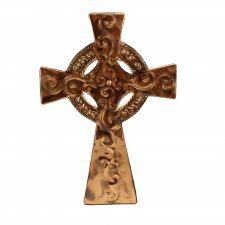 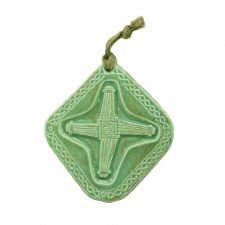 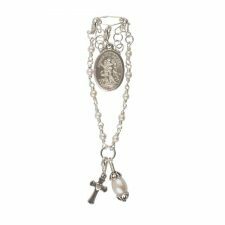 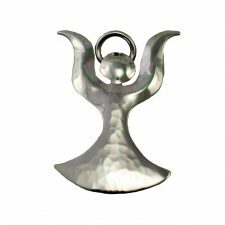 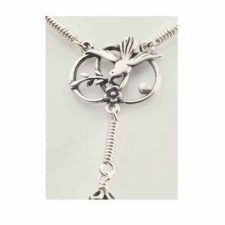 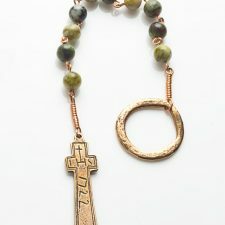 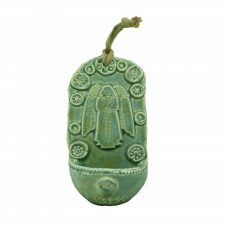 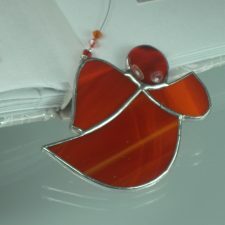 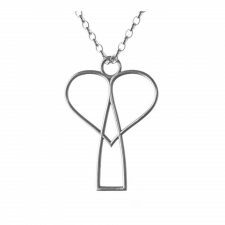 Also a selection of Irish crafts for general Sympathy Gifts and Religious Gifts, rosary beads, St. Brigid’s Cross, angels and more. 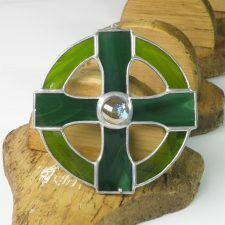 All gifts made in Ireland.